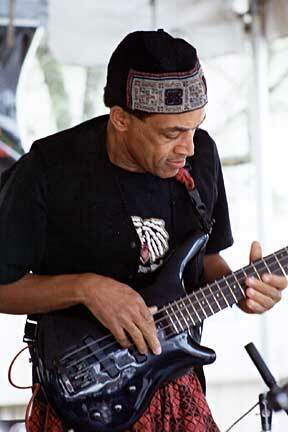 Afro-World Fusion Music & Dance, led by Rob Pastorok with Guinean Karim Koumbassa on jun jun, ngoni and vocals. 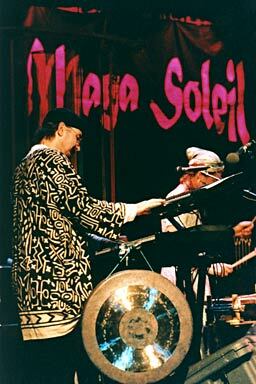 Maya Soleil features a stellar line-up of veterans of African and fusion music in Seattle. Put on your dancing shoes!